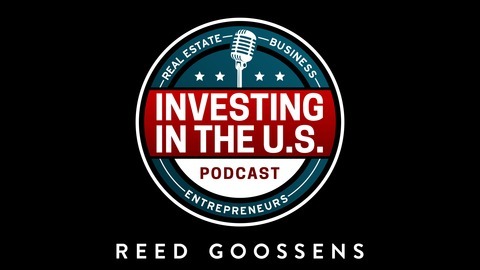 A podcast for investors and entrepreneurs looking to break into the U.S. market! 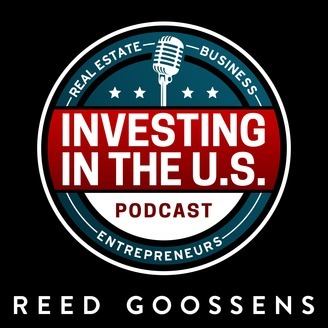 Join Reed Goossens as he explores the world of US investments: real estate, businesses, and start-ups. Reed interviews industry leaders, and successful entrepreneurs, about how to grow your wealth and create financial freedom by investing in U.S... With just a little bit of an Aussie twist! Reed is an Australian making a go of it in the US. He moved to the US back in 2012. He went from buying small duplexes for $45,000 to raising money from investors to buy large multi family apartment communities across the US. To date Reed has been involved in the acquisition of over $60 mill. worth of multi family real estate. He certainly lives up to the ‘never say die’ Aussie attitude when it comes to being a successful entrepreneur. So click play and find out why this show is one of the top rated investing shows on iTunes.